Dolabany Jewelers has been serving the Dedham & Westwood communities with unique jewelry design and quality service since 1988. As a family-owned operation, it is our mission to provide fine quality jewelry and the best possible service to everyone who walks through our door. 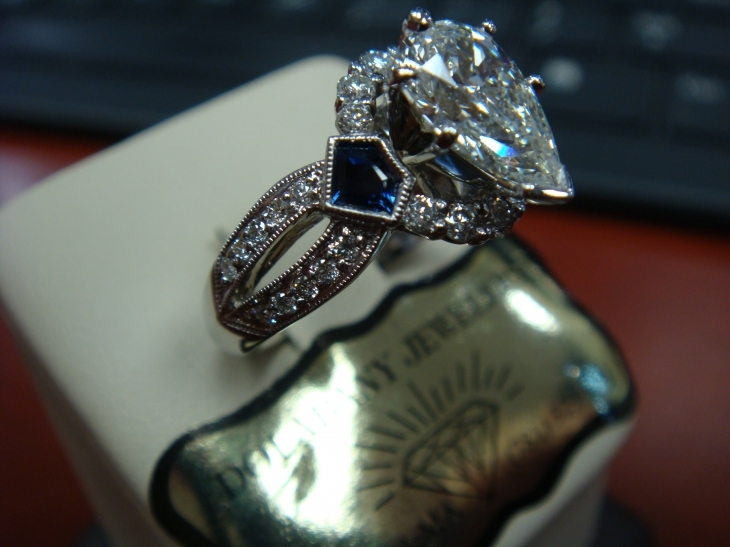 We have two appraisers and two bench jewelers on our premises. If you have any questions about any of our jewelry products or services, or would like to schedule an appointment, feel free to contact us. We would be happy to answer any of your questions.